Have you been hearing the buzz about “Project Tango”? I have, ever since Dave Lorenzini had one in his pocket at the Augmented World Expo (#AWE2014) and afterwards hearing that it was the best device at the conference – that said when everything there was amazing! 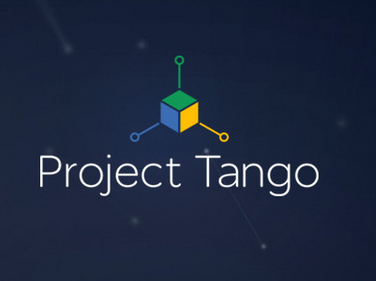 Then head on over to the Project Tango site to see how you can develop on this platform! AWESOME!! !